frp high flow cartridge housing - ECOFINE FILTRATION PRODUCTS CO., LTD.
FRP High Flow cartridge housings were made of reinfornce fiber glass reinforced plastic(FRP). 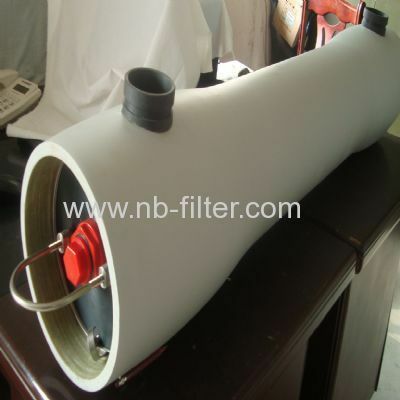 It innovatively adopts the unique property of fiberglass character to avoid the sea water corrosion. The high flow cartridge can comply with Pall, 3M & Parker one. The length of high flow cartridge will be 20", 40" & 60"